We offer a FREE domain with all reseller hosting plans. If you don’t want to purchase one during checkout, we’ll give you a free domain credit to use at a later time for all of the major TLDs including .com, .org, .net, .us, .biz or .info. Lunar Pages also offers a free domain, but only on 12 month plans. Our support center is 100% based in the U.S. Every single support member is a part of the InMotion Hosting company, and is extensively trained to know our Reseller product inside-and-out. This localized support allows for better efficiency! Lunar Pages has their support scattered around the globe, though their offices are located in the U.S. Host as many websites as you'd like with your reseller hosting account.Your profits as a reseller host are only limited by the amount of clients you choose to have. With InMotion Hosting, you can have an unlimited amount! Lunar Pages has only unlimited emails listed, which InMotion Hosting includeds as well. WHMCS is an incredible, one-stop hosting solution for resellers that handles things like billing and support ticket requests. By far, the industry standard, It is compatible with the major payment gateways such as Google Checkout, PayPal, Authorize.Net, and includes many features such as the ability to charge your clients monthly, accept various currencies, create invoices, and create promotions. Lunar Pages does not offer WHMCS. InMotion Hosting has partnered with eNom to provide our Resellers with the most robust choice of TLDs for your reseller hosting clients. Offer the standard .com, .net, & .org, or offer your clients gTLD's like .news, .sale, and even .ninja! Lunar Pages does not offer a domain reseller through eNom. 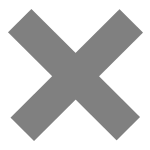 All Reseller accounts include one free IP address that they can use for all their client accounts. This helps separate you from the shared server and allows your white-label business as a reseller host operate independently. Lunar Pages charges per dedicated IP address. 30 free cPanel to cPanel transfers to get your websites migrated. Transfers have to be requested within first 30 days after purchasing your hosting plan. Please check with an InMotion Hosting sales representative for more information. Lunar Pages does not offer 30 free cPanel transfers. We are so confident you will love our InMotion Reseller Hosting product, that we offer you 90 days to try it out. If you are not completely satisfied with ourservice or product, you can request your money back. No questions asked! Lunar Pages only offers a money-back guarantee for 30 days. Building your own brand for your independent web-hosting company has never been easier with InMotion Hosting's white-labeling option. Coupled with the free dedicated IP that we provide for our resellers, you will can operate as an independent web hosting company. White Labeling is an important feature when marketing your services to your market. Up to 2 Free Hours with our Managed Hosting Team to get your websites migrated and to help with any advanced technical needs. Our launch assist will help get your Reseller Hosting account set up with all the appropriate scripts, transfer your cPanels, give you peace of mind and allow you to concentrate on running your business. You can use any combination of older PHP versions in any directory on the account.When using different software on one account, you may need to use an older version of PHP while running a newer version of PHP on a different domain. You may, for example, have PHP 5.4 for the site in public_html and then use PHP 5.2 in a subdirectory. At InMotion Hosting we know our customers aren't all operating their systems equally- that's why we offer this service. Access ayour emails anytime from any device! 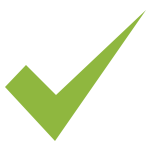 Unlike POP, we offer IMAP email, which lets you and your customers access email from any device, including laptops, home computers, smartphones, or tablets. InMotion Hosting doesn’t just offer the Reseller Hosting product to make money like Lunar Pages does. We KNOW our product intimately. 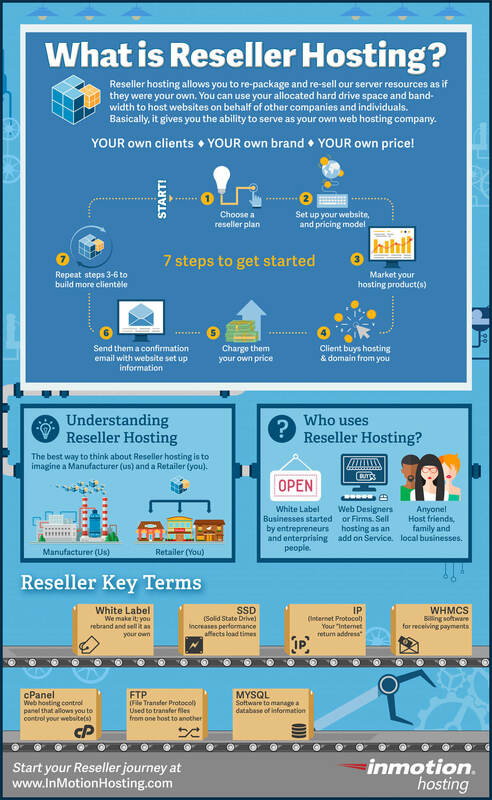 That’s why we’re the first and only web hosting service to provide a detailed description of what Reseller Hosting is with an infographic outlining the process, and key terms you should know before starting your successful journey as a Reseller Host.